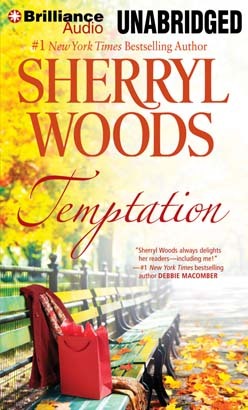 New York Times bestselling author Sherryl Woods reunites a mother and daughter and demonstrates that real love knows no limits Callie Smith's quest for success far from her Iowa roots has caused a rift with her hardworking family. And with neither her Wall Street career nor her marriage going as planned, she starts to question the choices she's made. But when charismatic network president Jason Kane pursues her to save a failing soap opera, her life is soon full of more twists than a TV story line. Suddenly she gets to know a whole new side to her mother, and also has the opportunity to save a friend's life. Most unexpected of all, she leaves heartache behind and tunes in to the love of a lifetime.